In 2015, we launched a very special challenge. It was the very first social challenge in Ennomotive. Brought by Acciona Microenergía Foundation. 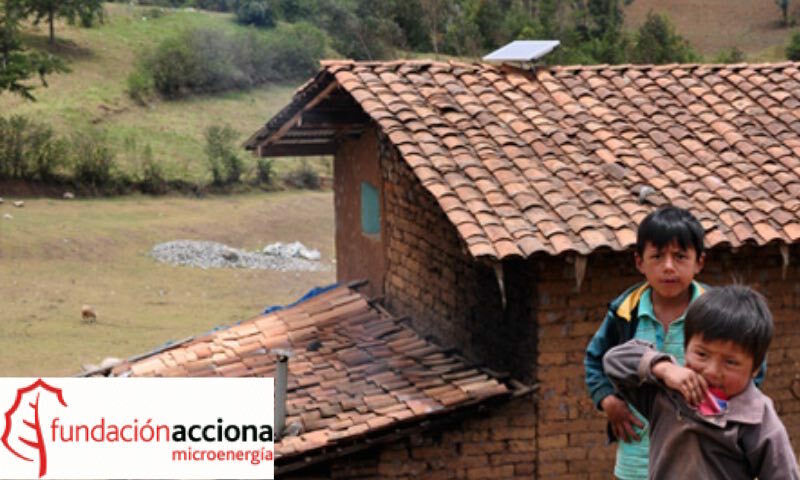 Acciona Microenergía Foundation strives for bringing electricity to isolated populations in Mexico and Peru. They use domestic photo-voltaic systems that consist on a solar panel (80Wp), a sealed Lead battery (100 Ah) and a charge controller. They wanted to improve the lifespan of the lead battery. 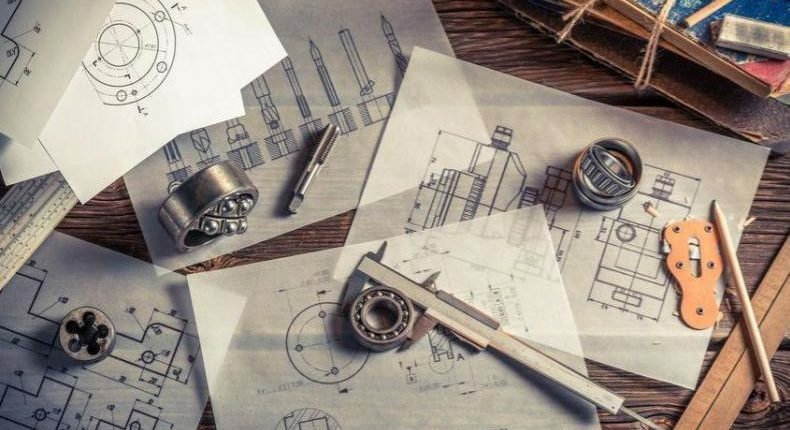 For this, they needed a reliable, cheap and robust solution to accurately read the actual charge of the battery, its operating regime, and, if possible, at what point of its lifespan is was at that moment. And not one, but two engineers in the Ennomotive community came up with a solution! Today we want you to introduce you the two winners of the Battery monitoring challenge: Michel Kuenemann and Andrés López-Aranguren. 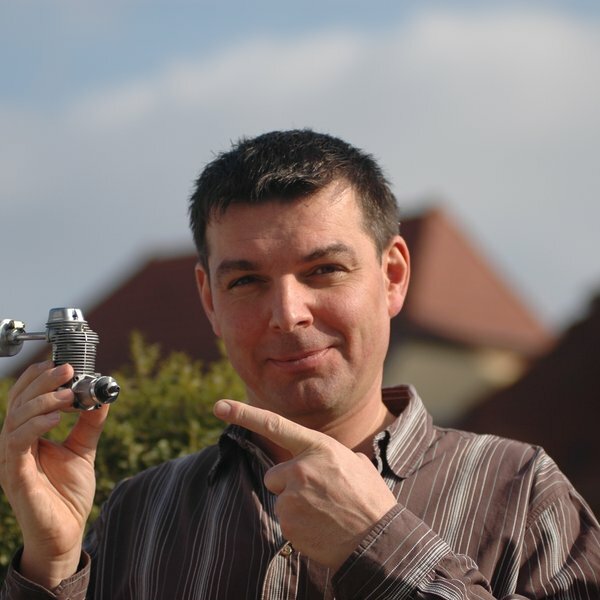 Andrés is a field electrical engineer in FLSmidth, a Danish company (he studied in Denmark for two years). He has experience as a voluntary worker in Nicaragua for Grupo Fénix, an Spanish NGO, working in projects similar to the ones carried our by Acciona Microenergía Foundation. 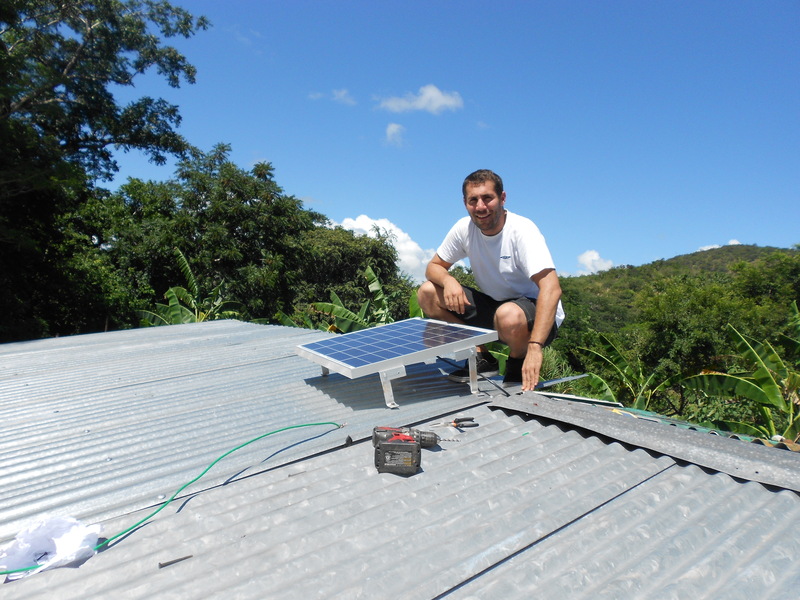 For the project he worked on in Nicaragua, he needed a system to obtain some data for each domestic photovoltaic system. The existing solutions were too expensive and out of budget. 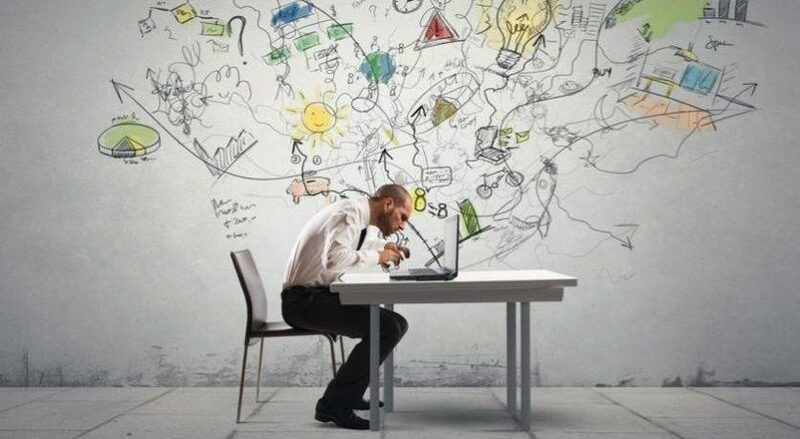 Therefore, they decided to develop a data-logger ad hoc for this specific use case. Andrés is aware of the fact that the access to electricity can drastically improve the quality of live of any population. He realizes renewable energies (specially photovoltaic energy) are the best solution to bring electricity to everyone no matter where they are. He says he is very proud of being able to put his skills and experience into use to contribute in such a great cause. Appliquées de Lyon). He defines himself as an addict of wire and wireless communication. He equipped his own house with an off grid solar system in 2013 and participated in the 2014 Hackaday Design Contest with the project. Even though he didn’t win, he gained visibility. A member of Ennomotive saw his project in Hackaday. We got in contact with him and propose him to take part of the challenge. Once he saw the videos explaining Acciona ME Foundation, he couldn’t refuse. 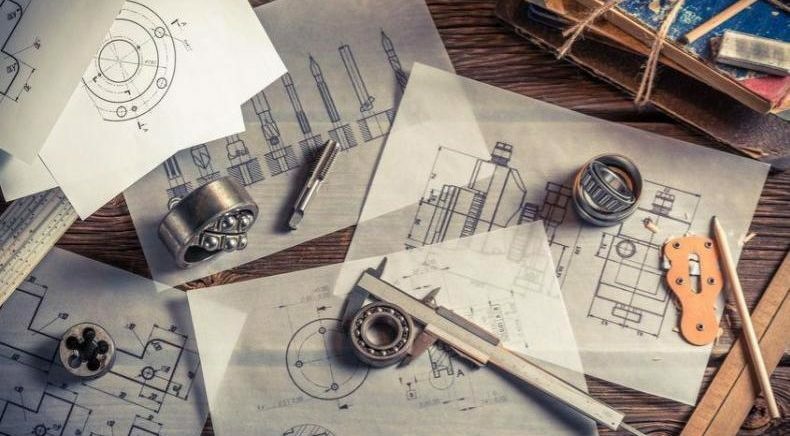 He felt that he had the knowledge to design an original and useful solution. He is very proud that his contribution may help in improving the efficiency and the reliability of the solar systems installed by Acciona ME foundation. This improvement can drastically change the lives of many underprivileged families and communities. This is one of the success stories from Ennomotive. Do you want to be featured in the next one?